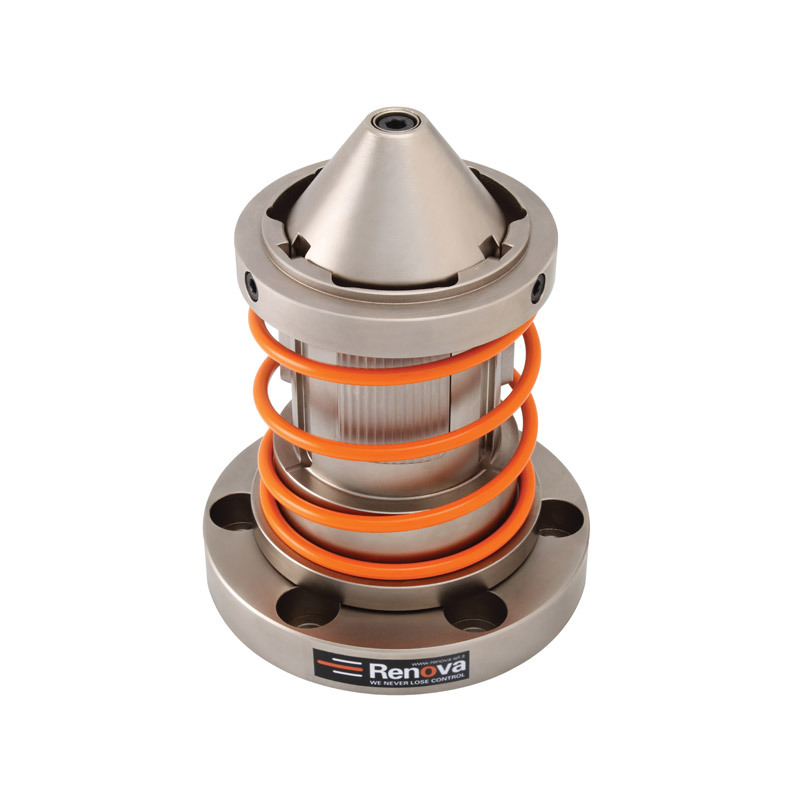 For automatic core discharge via a calibrated spring that pushes off the core as the roll stand opens. 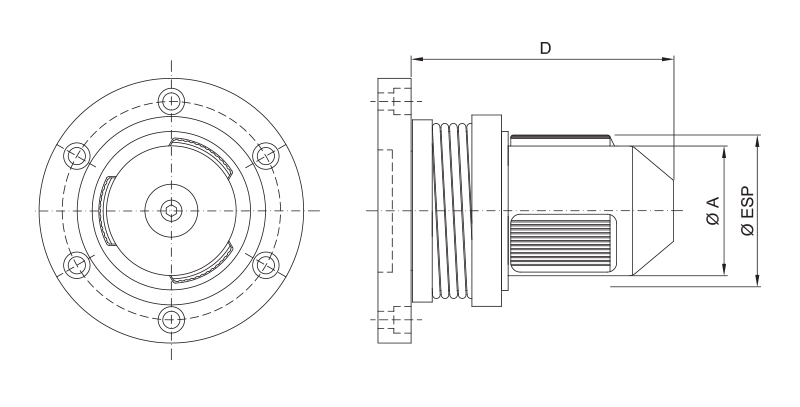 Want more information about our CK-SFM Single Diameter Core Chuck with Flange and Spring? Fill out the form, and we will contact you!